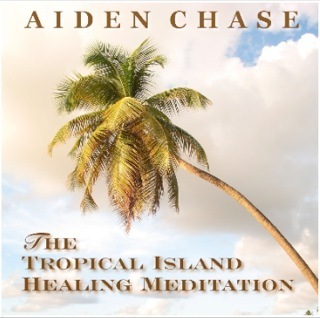 I am Aiden Chase, a third generation healer and intuitive. I believe in light and love. In addition to my healing and intuitive abilities, my psychic gifts include clairvoyance (vision), clairaudience (hearing), and clairsentience (feeling). When someone comes to me for a energy healing or intuitive psychic session, I look deep inside to reveal what the soul is asking for. These steps toward enlightenment are the genesis of healing. My goal is to help you to clear the way and illuminate your path for you to fulfill your wishes and dreams. You can change your life now and find the love, success and happiness you desire! A healing is a pleasant and peaceful experience. We start off the session with an intuitive psychic reading followed by channelled energy healing. The process I use is called the laying-on of hands or spiritual healing. I am a channel for healing energy. Together we connect to the light healing force of love. Although this sounds mysterious or religious, it is neither. It is a very straightforward process that involves the cleansing, rebalancing, and recalibrating of your energy field. All humans have an energy field or aura that surrounds and interpenetrates the physical body. A balanced energy field correlates to a person who is healthy... physically, emotionally and spiritually. Ultimately, healing is connecting to yourself... your spirit's or soul's purpose. Discussion and intuited life guidance for issues such as self, family, love, relationships, career, business decisions and strategy, finances, creativity, daily living, your path, and spirituality. Sessions include intuited, psychic and channelled information with spirit guide and angelic guidance. May include channelled information and spirit guidance from Hollywood legend, actor/director/producer, Gene Kelly; H.S.H. Princess Grace of Monaco; the brilliant NBC and Paramount executive Brandon Tartikoff; and world renouned master architect Paul Williams. Together we will search for answers! Healing and Intuitive sessions are profound - taking you to the next steps of your life’s journey and purpose. You may leave with many answers and hopefully new questions. Sessions are avaliable in-person and remotely via telephone and skype. Free yourself from negative life history and bring yourself closer to your soul's purpose and life intention. Reconnect to your spirit. Join me for a most beautiful and life enhancing experience. For more information about my many sessions please visit the Sessions page. 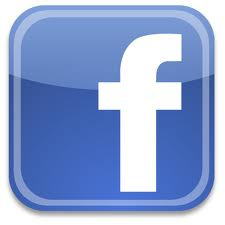 For video testimonials from clients about my work please visit the Testimonials page. I look forward to your healing and for you to make all your dreams come true. Astonishingly remarkable jewelry, apothecary & rare finds that lift your spirit!